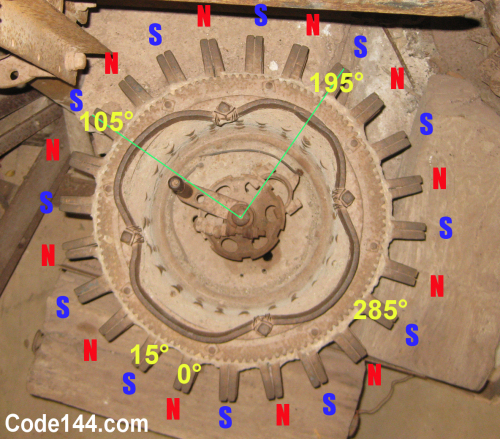 0007 The Secrets Of Coral Castle and Ed’s Flywheel. Premiering 1014–2013. 7 pm pst. Frank Germano, Martin Dorantes, Todd Livingston and James Mcglynn talk Coral castle to the SkyDrive. This is a repeated show, new shows back next week. In this show, Frank Germano, talks to Martin Dorantes, Todd Livingston, James McGlynn about Ed Leedskalnin and Coral Castle, and the Secrets Of Coral Castle and Ed’s Flywheel. Was it a magnetic levitation device, designed by Ed Leedskalnin to capture the secrets of the universe? References to Jeremy Stride’s brilliant work on www.code144.com and more!